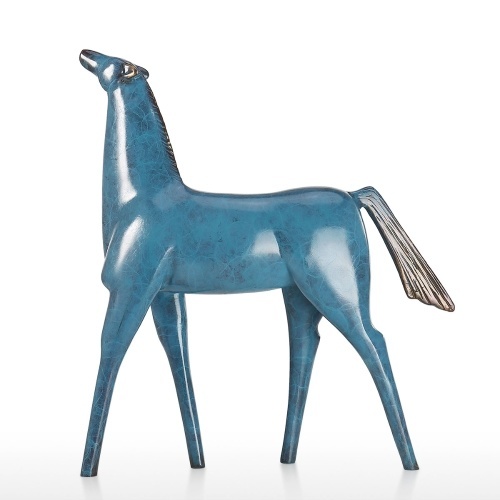 This is an elegant horse raising its head. It seems as if it is looking forward to the future. 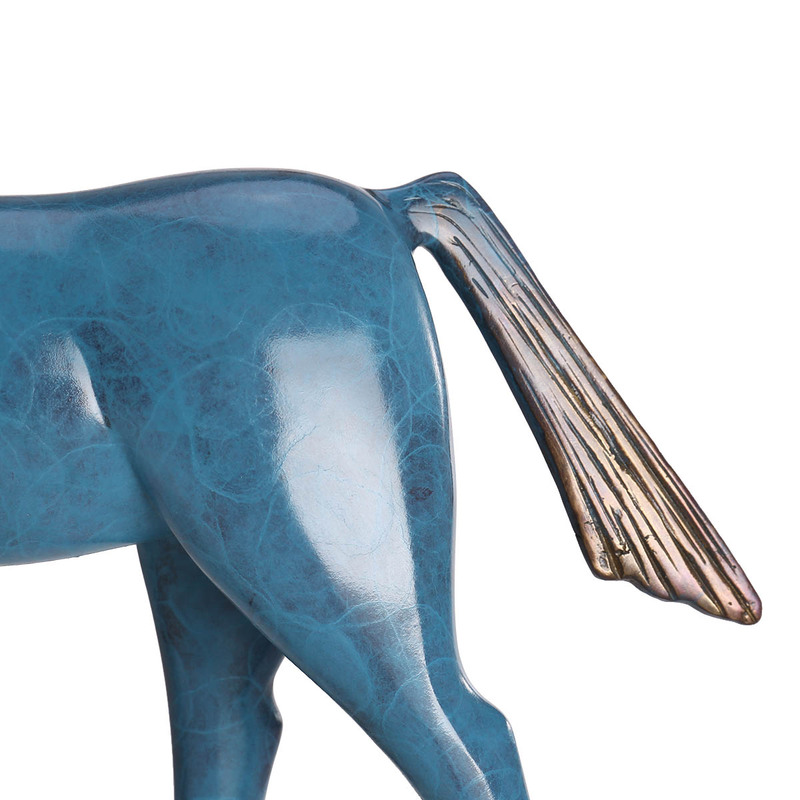 The horse is a finely crafted tabletop sculpture with realistic details such as the tail, and the surface. 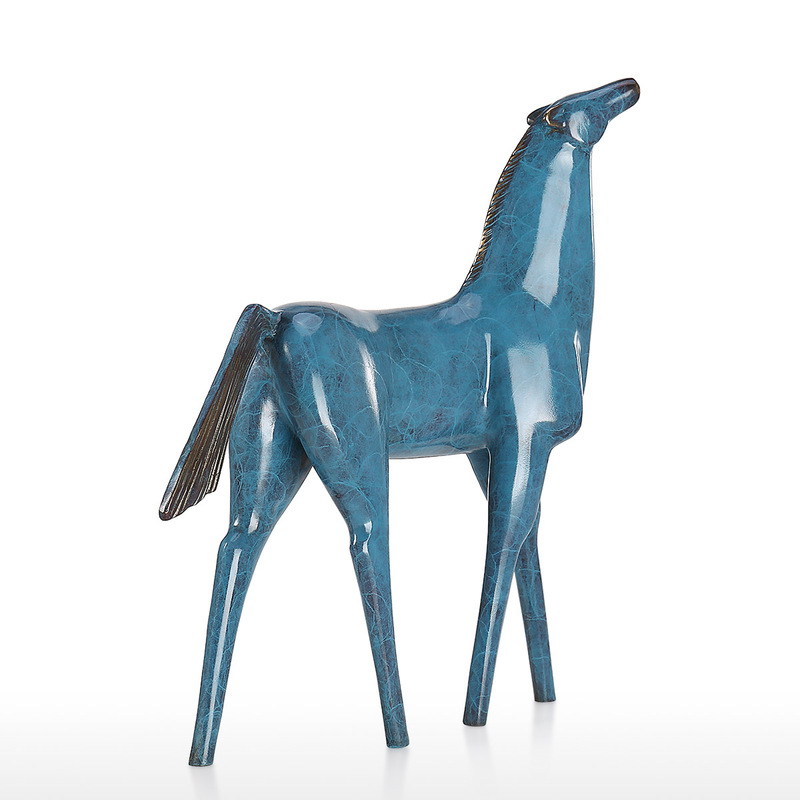 This horse statue is made of bronze material with good quality. 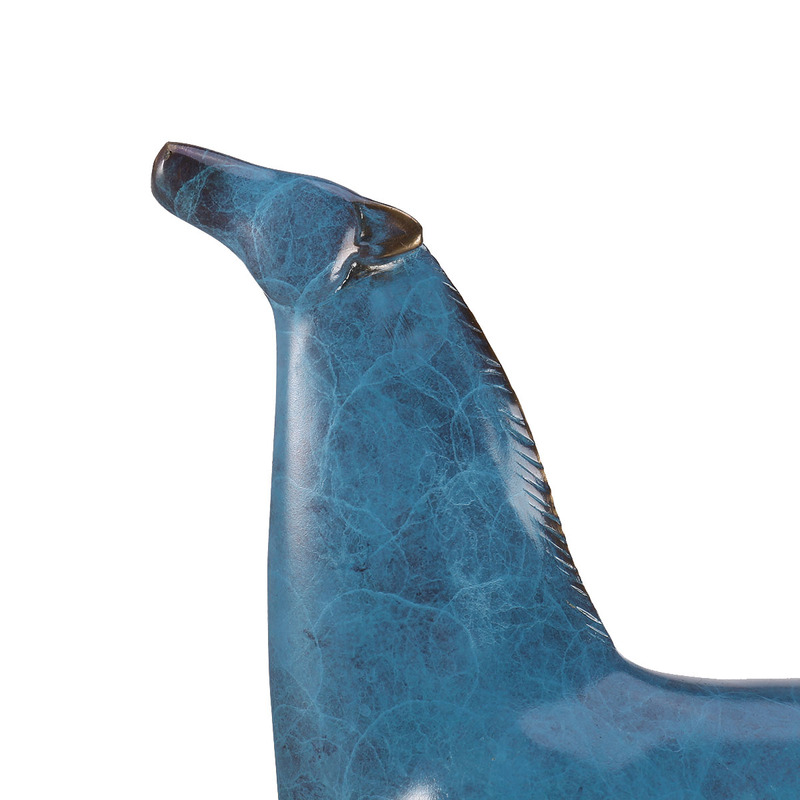 It is of great collection value. 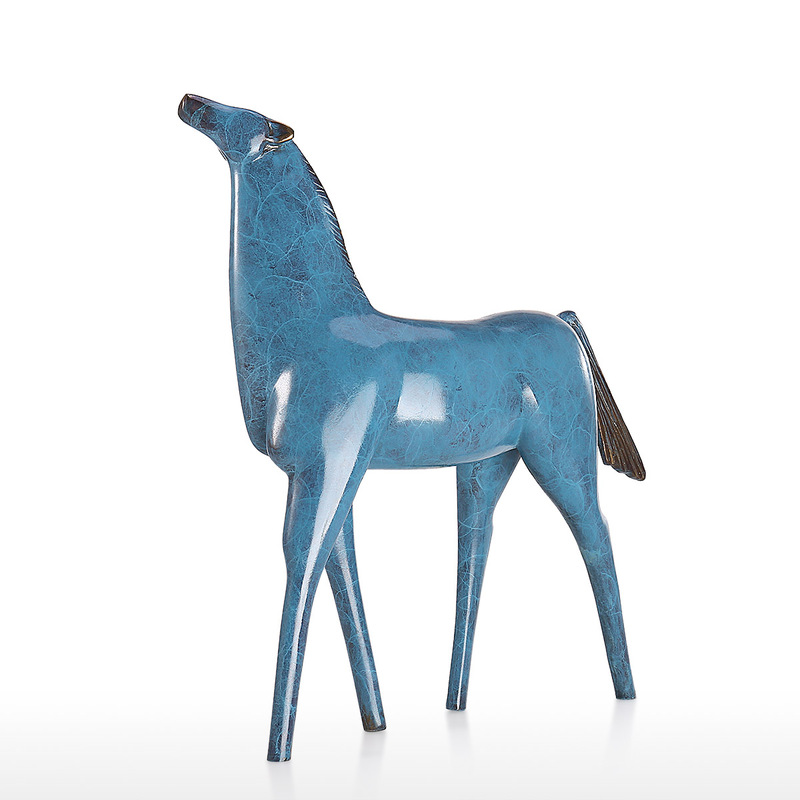 This horse is a beautiful accent for home or office. 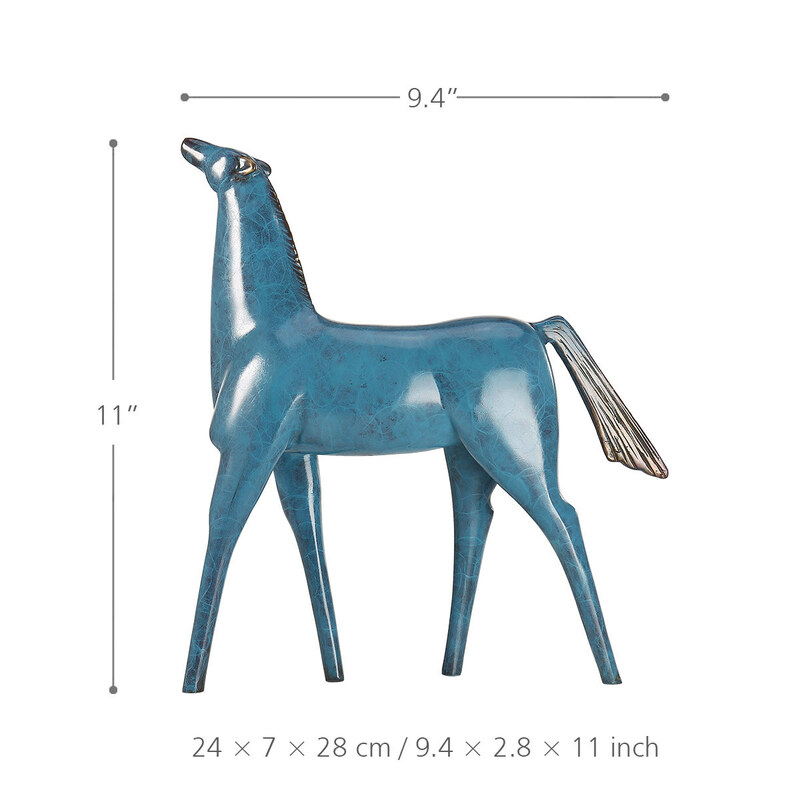 It makes a great addition to your space. 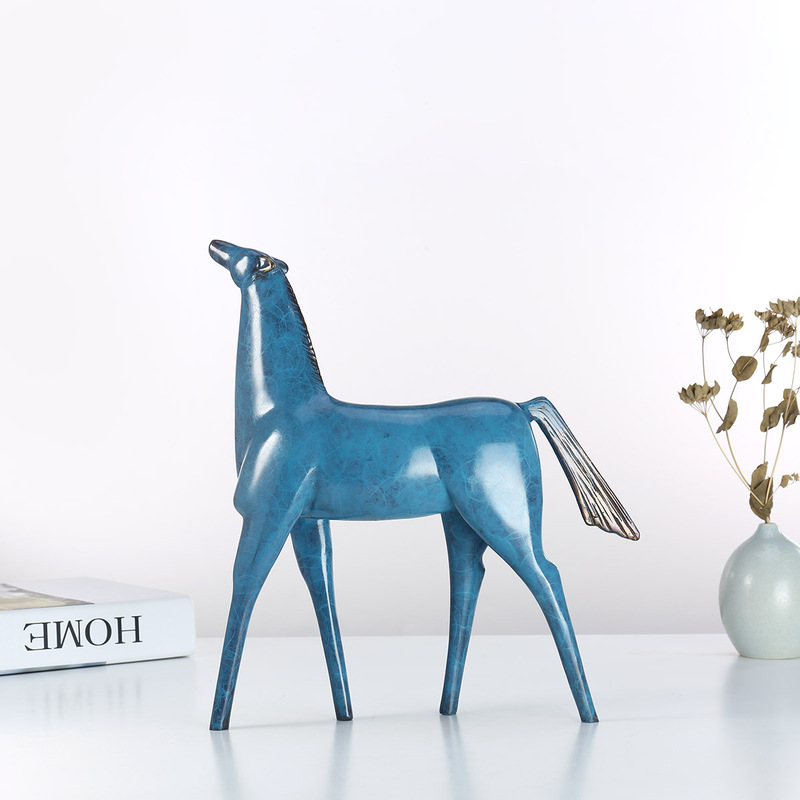 Elegant horse sculpture: This is an elegant horse raising its head. It seems as if it is looking forward to the future. 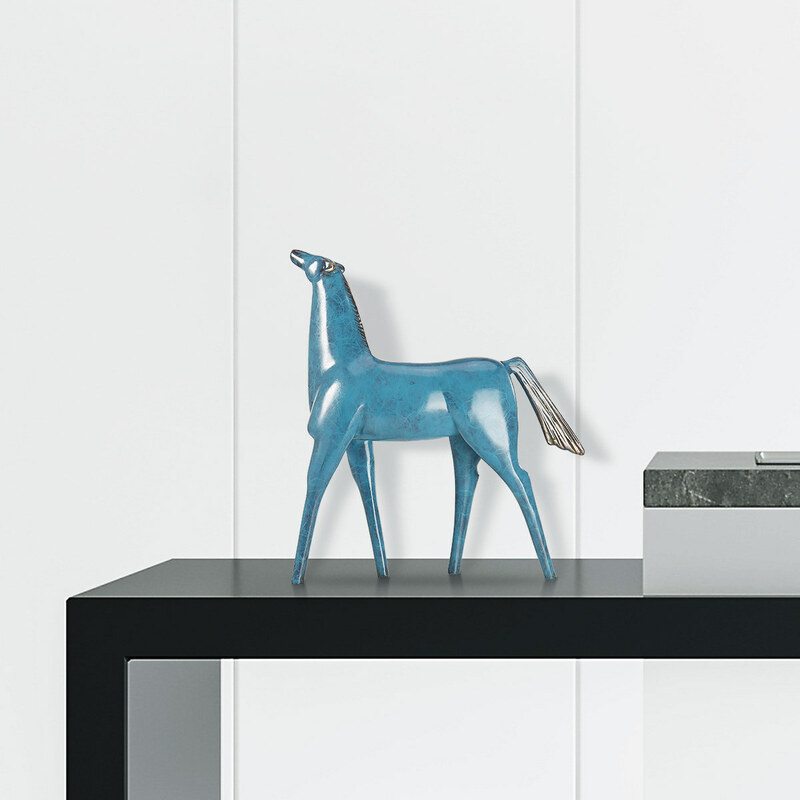 Delicate detail: The horse is a finely crafted tabletop sculpture with realistic details such as the tail, and the surface. 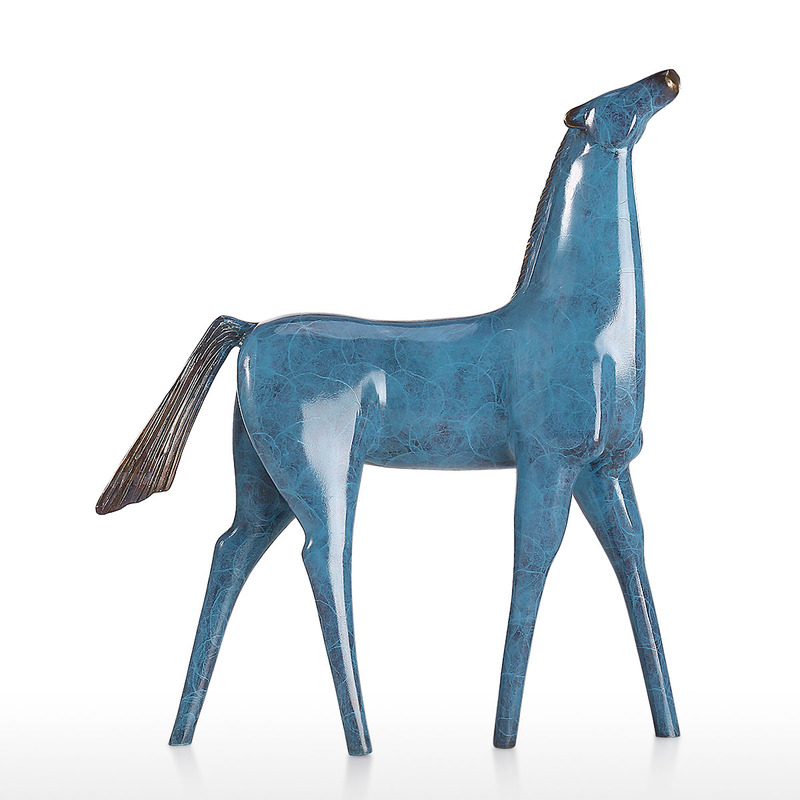 Good quality: This horse statue is made of bronze material with good quality. It is of great collection value. 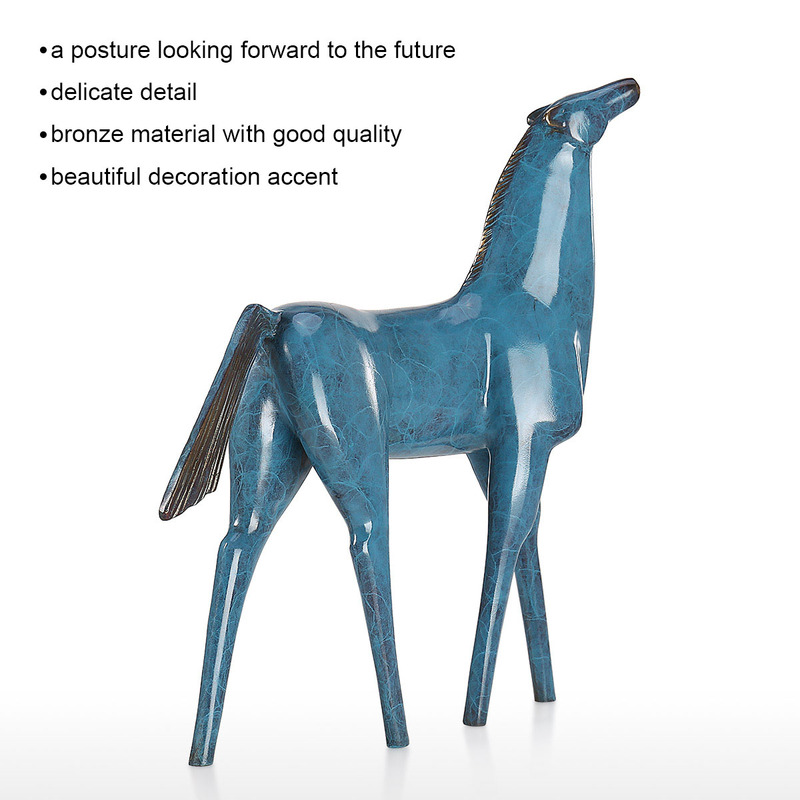 Great decoration: This horse is a beautiful accent for home or office. 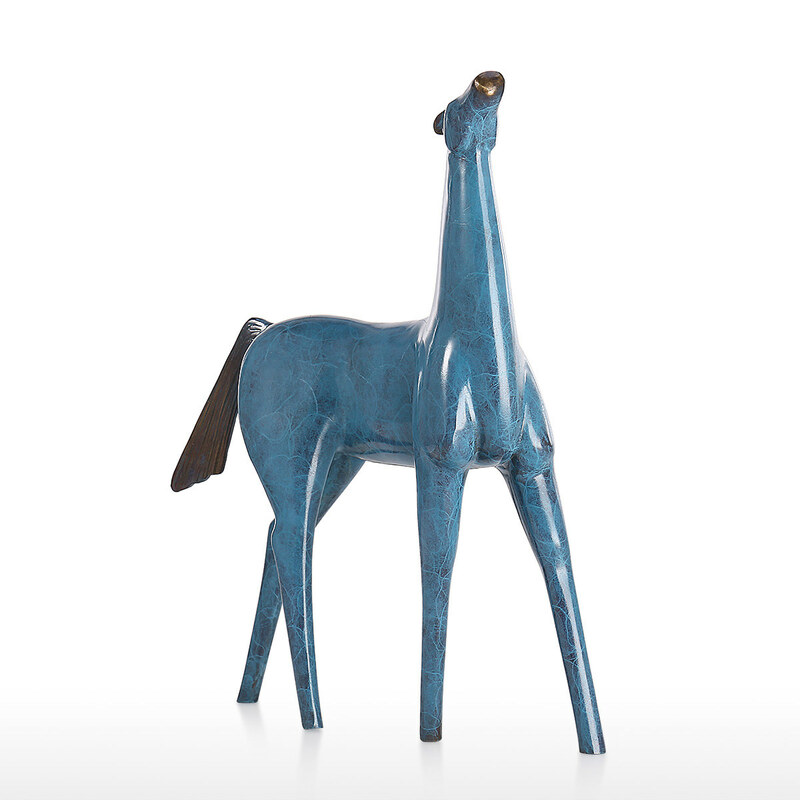 It makes a great addition to your space.